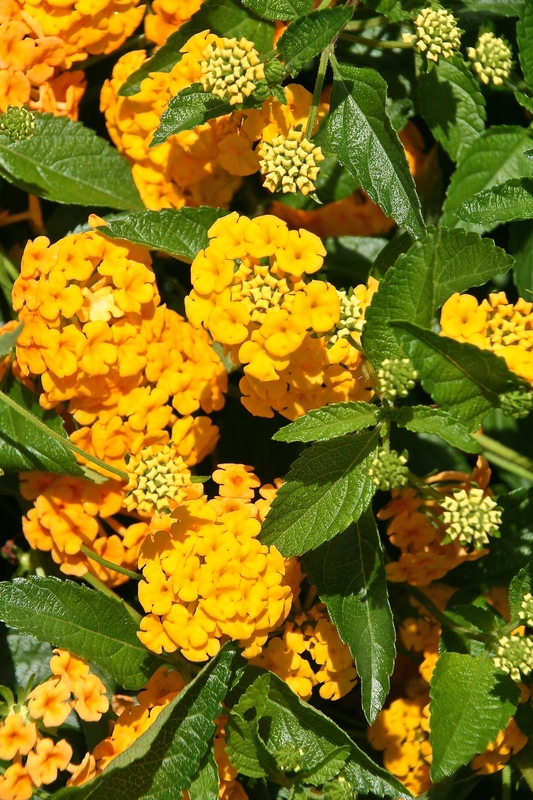 26 Jun	This entry was published on June 26, 2014 at 6:00 am and is filed under Bloom, Blossom, Lantana, Yellow. Bookmark the permalink. Follow any comments here with the RSS feed for this post. How could these lovelies not brighten one’s day. They sure did mine. Thanks!